What Qualifies as the Applicant of Record? An applicant is a professional, registered with the state, who signs the application and ensures the work being done complies with applicable laws. An applicant is considered a Professional Engineer (PE), Registered Architect (RA), or Registered Landscape Architect (RLA). The FDNY, DOT, and DEP also conform to this definition. The DOB also considers registered tradesmen with insurance as applicants for certain types of jobs and applications. Applicants are the single most important person of an application. They are responsible for the most tasks throughout the project and carry delegation duties surpassing the owner. By hiring an applicant of record, the application is certified under their name and delegated to their expediter. The expediter handles the paperwork. Working with an owner, contractor and applicant makes the job easier as information from the agency is moved to the applicant then to the owner when necessary. The owner, or client doesn’t need to be aware of all the minutia that’s involved with filing applications, objections, etc. A good applicant and expediter combination can save the owner a tremendous amount of time by providing oversight to how the project will be processed. With DOB filings, the applicant of record is required to assign inspections to SIA approved inspectors. Inspectors are assigned inspections to which they’re accredited for, ie: chimneys, mechanical systems, fireproofing, etc. This ensures the work is done in accordance to the filing and conforms to NYC Building Code. Although the inspectors must do inspections in accordance with the applicants timeframe, they typically require additional paperwork. A well-versed applicant will provide inspectors that work in tandem with the client’s timeline. Applicants are required for most filings at the largest City Agencies. This includes the DOB, FDNY, and LPC. The applicant’s role varies between the agencies, but are typically the ones who prepare the plans in accordance with code. Filings at the FDNY require a licensed professional to act as the applicant, while DOT requires drawings stamped by an applicant and in certain cases, approvals from the DOB, which have an applicant. The role of the applicant changes between projects and agencies, but is almost always needed. The only jobs that can be filed by a non-professional at the DOB are LAAs. An LAA, Limited Alteration Application, is a minor job such as replacing plumbing in place, installing electrical outlets, etc. LAAs can be filed and typically inspected by DOB licensed master plumbers, master fire suppression piping contractors, etc. Need an Applicant for Your Project? 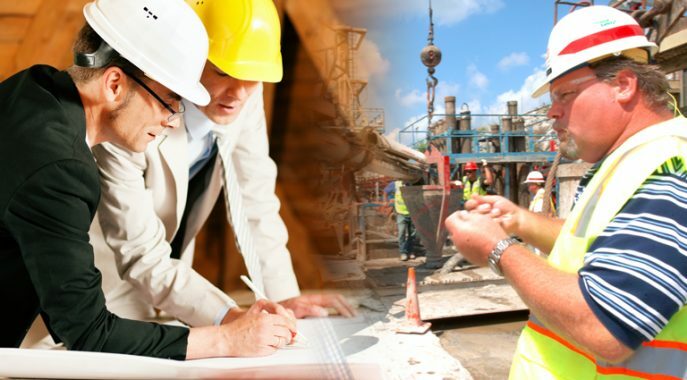 Direct Access Expediting has a team of engineers, architects and expediters to meet every project’s needs. From approvals to special inspections and sign-offs, Direct Access covers your projects’ needs. Direct Access Expediting may provide both the expediter and applicant of record, depending on scope of work. Please contact us today if you have questions, our office number is (212) 732-5984. Posted in DOB, DOT, FDNY and tagged applicant, Directive 14, PE, professional certification, Professional Engineer, RA, Registered Architect, Registered Landscape Architect, RLA.